2. The dimension will be different as per customers requirement. 3. Color and print: Customized printed, with or without logo, 1-8 colors available. 4. Usage: Widely used speciality shop, toggery, shopping mall, stores, daily life, clothes and gifts. 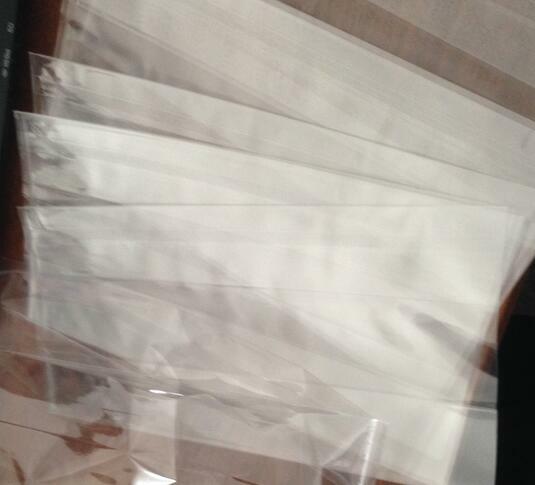 Our factory specislize in all kinds of HDPE, LDPE, BOPP and CPE bag such as Punch handle bags, loop handle bags, Tshirt bags, Flat bags, Star Seal On Roll Vest bags, Spoint bag, Freezer bags and so on. Furthermore we can produce according to customers special requirements. On the basis of the good quality and reasonable price, we have got good reputation from our clints.